Your travel companion for bad weather. 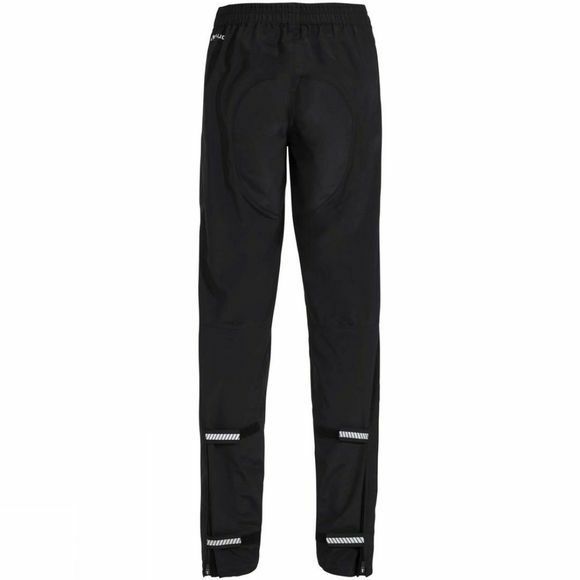 These 2.5-layer rain pants are one item you’ll be happy to have on your next bike journey. 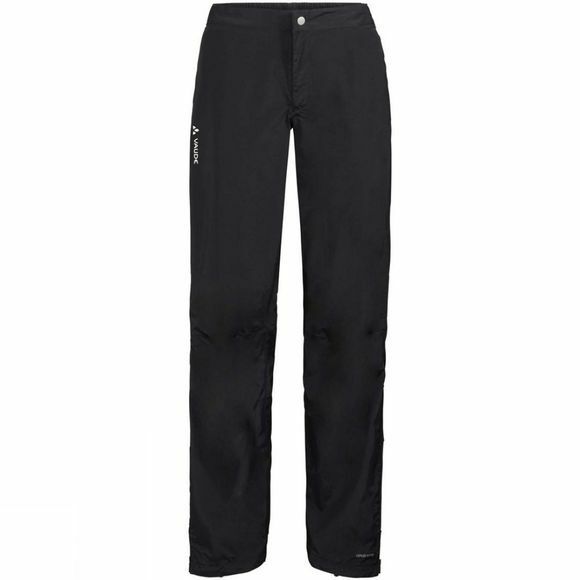 The comfortable features include a stretch waistband with zip and button, robust seat reinforcement, width-adjustable leg cuffs and reflective elements. A cleverly integrated drawcord keeps the pants securely over your shoes for dry feet. To protect the planet, the material is manufactured in accordance with the bluesign System standard.